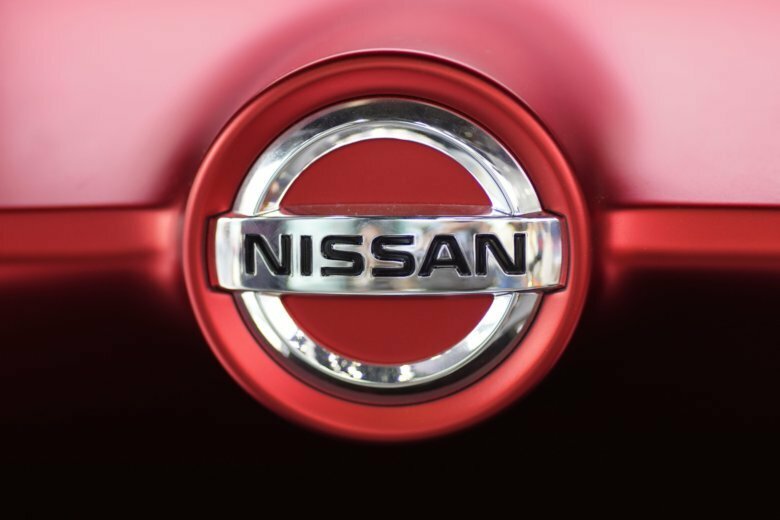 If drivers see the anti-lock brake warning lamp for more than 10 seconds after starting the engine, Nissan urges them not to drive the vehicles and park them outdoors and away from structures or other vehicles. An anti-lock brake pump can leak brake fluid onto a circuit board, causing an electrical short and increasing the fire risk, according to the company. If drivers see the anti-lock brake warning lamp for more than 10 seconds after starting the engine, Nissan urges them not to drive the vehicles and park them outdoors and away from structures or other vehicles. Documents posted Thursday by the U.S. National Highway Traffic Safety Administration don’t say if there have been any fires. Nissan spokesman Steve Yaeger would not comment when asked about fires but said there have been no related crashes or injuries. The company is asking owners to park the vehicles outside if the anti-lock brake light stays on “out of an abundance of caution” Yaeger said. If the light stays on, owners should immediately contact Nissan or Infiniti to have the vehicle towed to a dealer, he said.